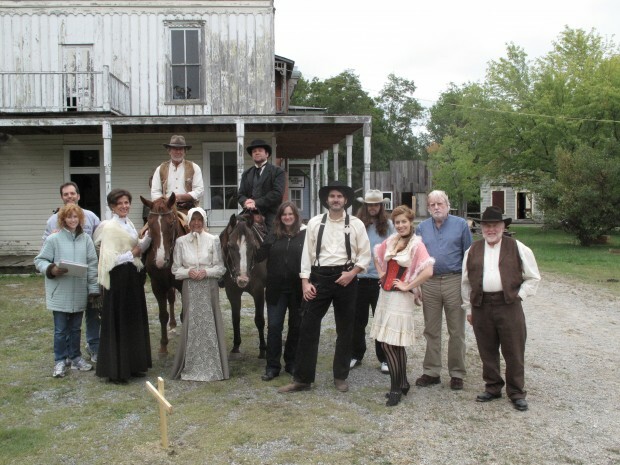 “Thurston” is a Western drama about the residents of a remote mining town and their struggle for survival in the 1880’s Kansas Ozarks. Some residents are fleeing troubled pasts. Others are pursuing dreams. All keep carefully guarded secrets. As outside forces move in, the residents must decide who amongst them is friend and who is foe as they fight to save their lives and the place they now call home. “Thurston” seeks to retell the American story of the West and its peoples for the new frontier of online television.